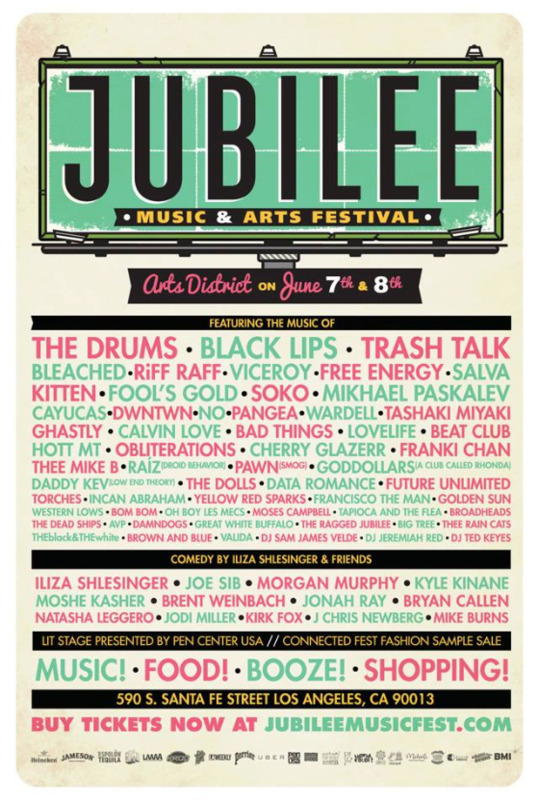 Jubilee Music and Arts Festival is an annual 2-day sampling of emerging and touring musicians, authors, and comedians that has become a staple in the Los Angeles arts and culture scene. Jubilee books up-and-coming and nationally recognized artists. The festival strives to inspire a lifelong engagement with the arts. Promoting creative experiences and sustainable habits, the festival delivers eclectic entertainment, supports the local arts and upholds an awesome eco-commitment. Jubilee brings together the diverse Los Angeles community and highlights like-minded organizations over the weekend long festival. KXSC is Back with Summer Programming!